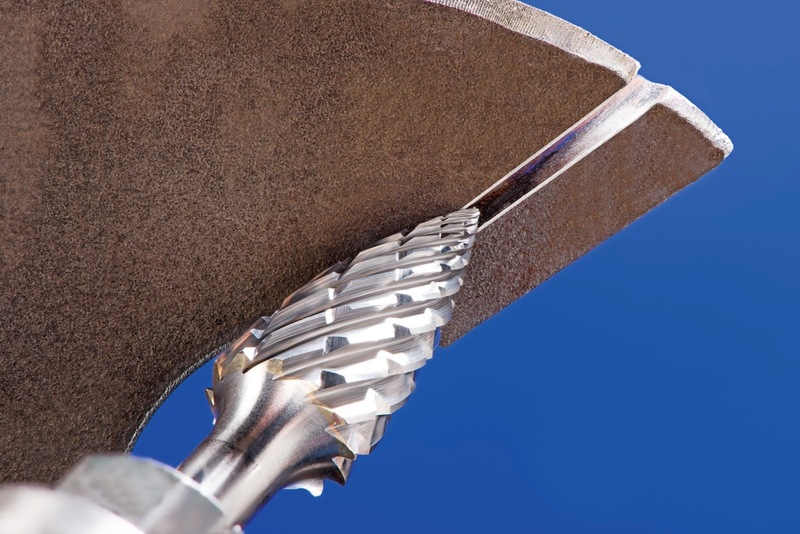 PFERD has developed a line of innovative new burs optimized for machining all steels, including hardened and heat-treated steels. Due to a unique tooth geometry, STEEL Cut burs remove material 30% faster than conventional double-cut burs. STEEL Cut burs provide smooth, easy-to-control milling operation with reduced vibration and noise, while yielding large chips to reduce dust emissions in the work environment. Available in 5 U.S. industry-standard bur shapes with ¼” shank. For more information, email sales@pferdusa.com. PFERD INC. is the U.S. subsidiary of August Rüggeberg GmbH & Co. of Marienheide, Germany, a world leader in the design and manufacture of quality abrasive products, cutting tools, brushes and power tools since 1799.